The CCCDA's president Rudy Gao was invited to attend the 16th Meet in Beijing Arts Festival, which took place on April 7, 2016. This was the largest arts festival in Asia, attended by many artists, arts officials in governments and business representatives around the world. The Guest of Honor for this Festival was Canada, for which Canada's Governor General David Johnston, the Prime Minister Justin Trudeau, the Global Affairs Minister Stephane Dion, and the Heritage Minister Melanie Joly delivered letters to express their congratulations and enthusiasm. 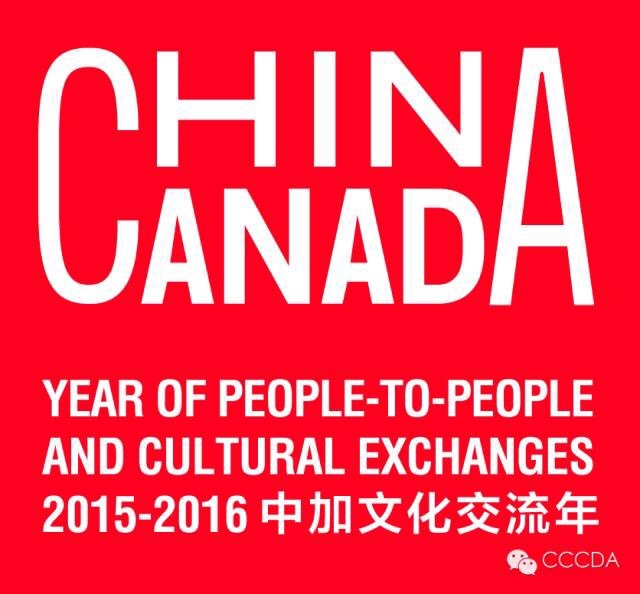 The Ambassador for the Festival was the most popular Canadian in China "Dashan" Mark Rowswell. The Ambassador for the Festival was the most popular and Quintessential Canadian in China "Dashan" Mark Rowswell. Ambassador Certificate for Dashan. 外联局副局长翟德玉为“大山”颁发第十六届相约北京艺术节“形象大使”证书.